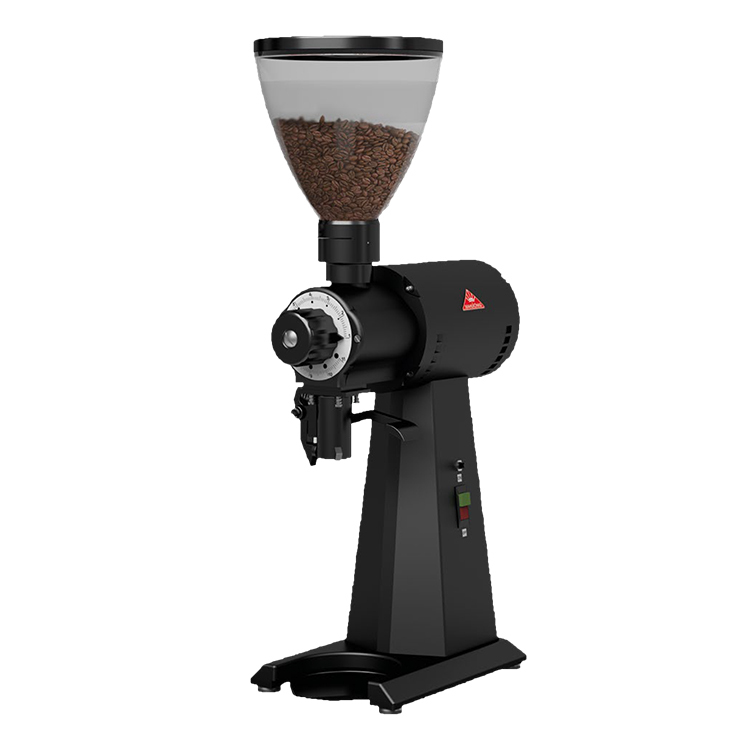 The Mahlkonig EK43 is an exceptionally robust shop grinder with high grinding capacity suitable for different grinding beans and different finenesses. 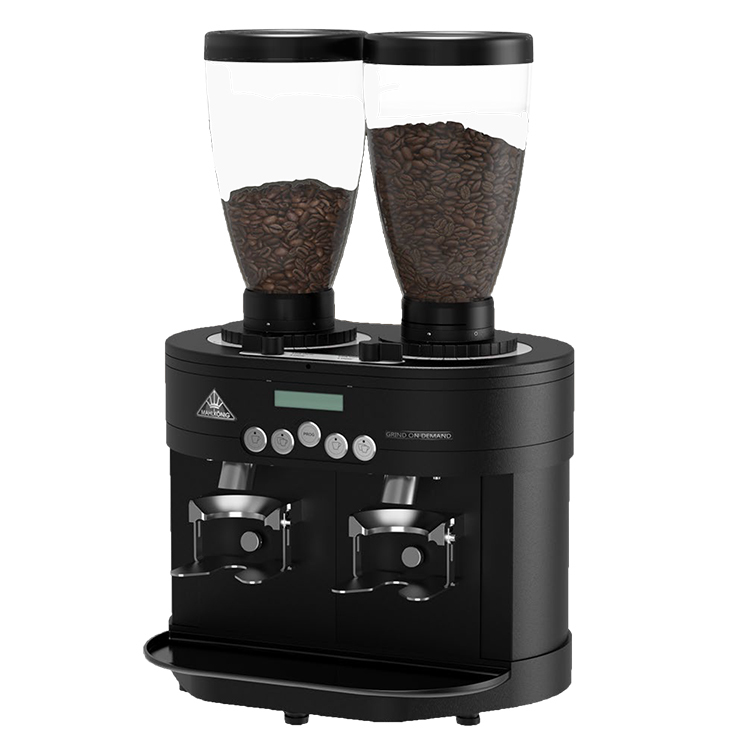 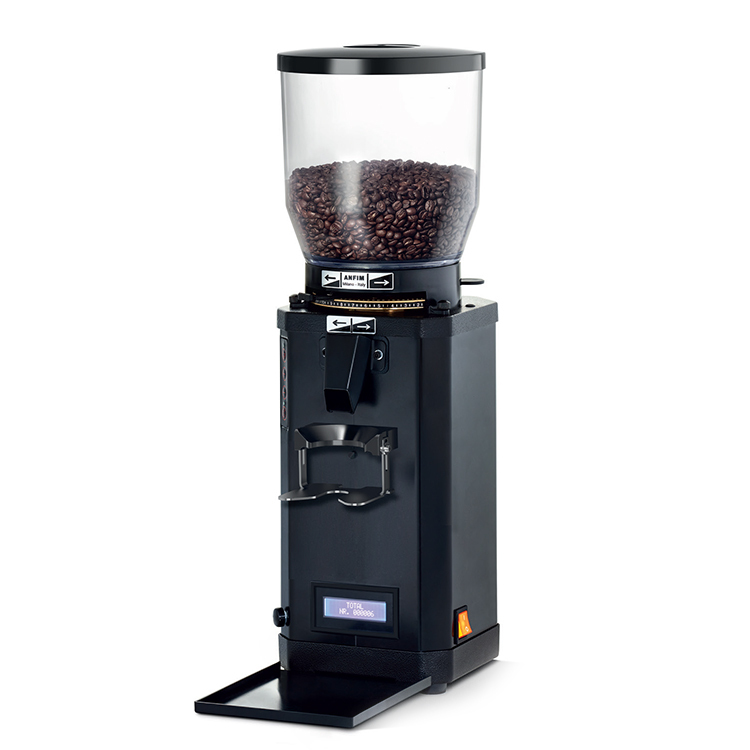 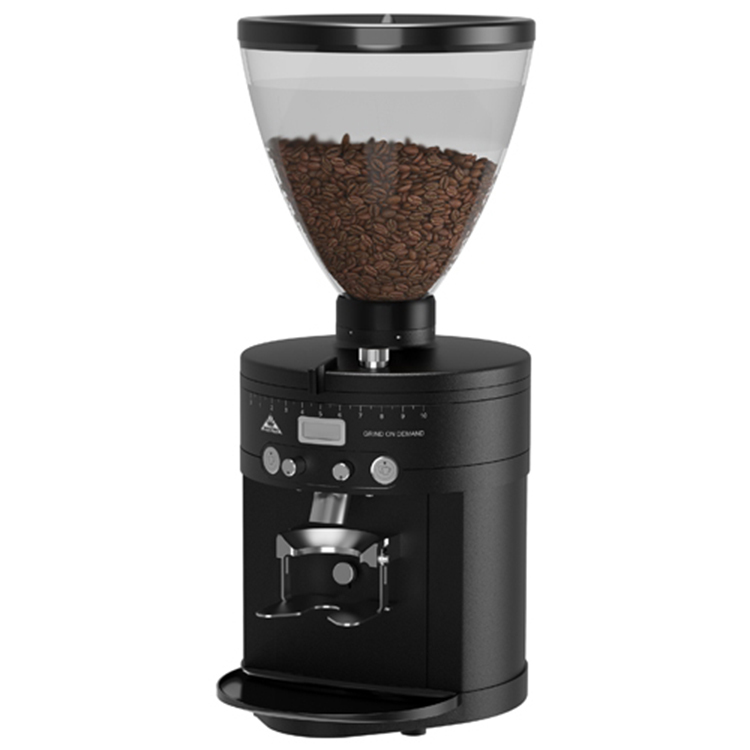 It is known for its quality, reliability and consistent particle size throughout the grind. 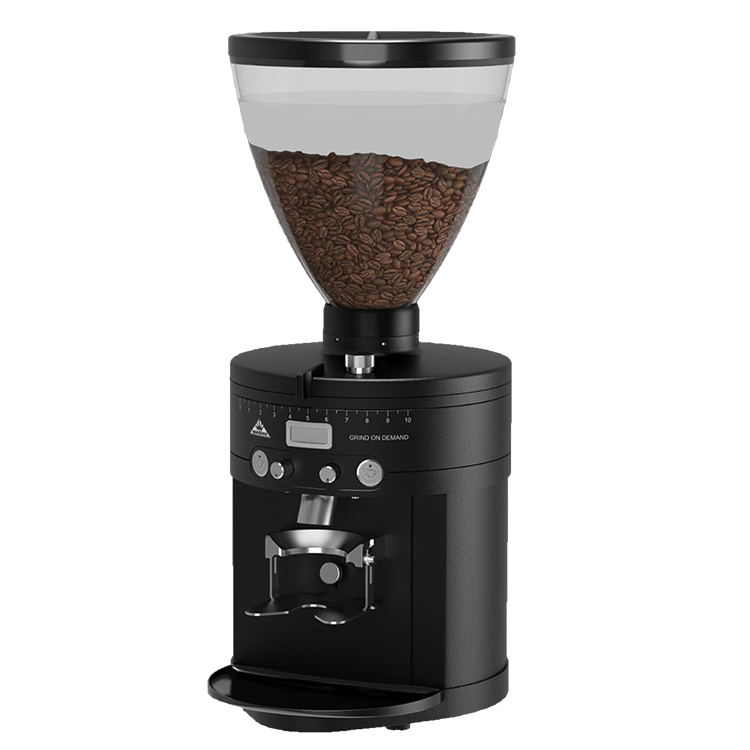 Premium quality high volume use grinder. 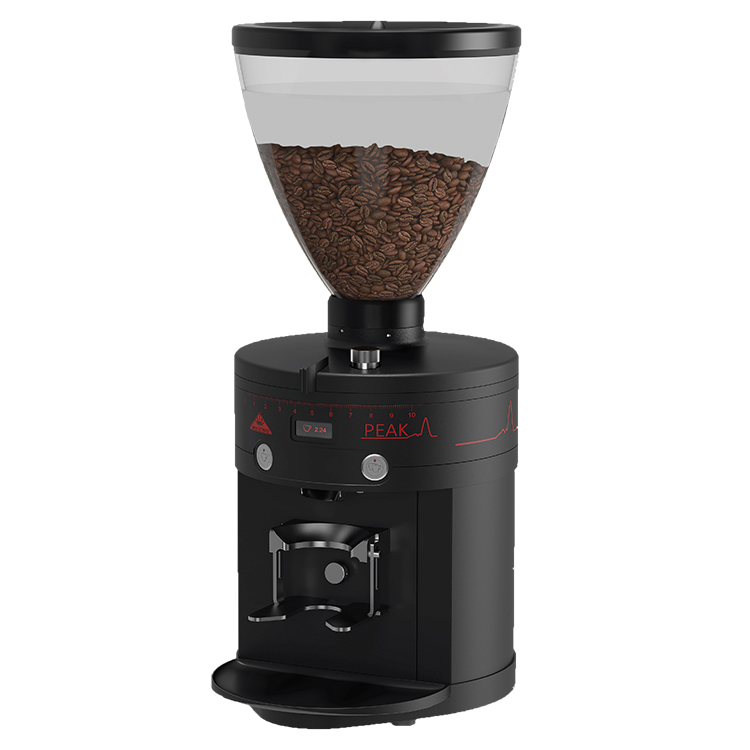 The EK43 espresso grinder is all about automation when it comes to coffee dispensing: It holds on to the bags with its clamp and discharges the grounds into it, while also helpfully vibrating the bag so they can settle down. 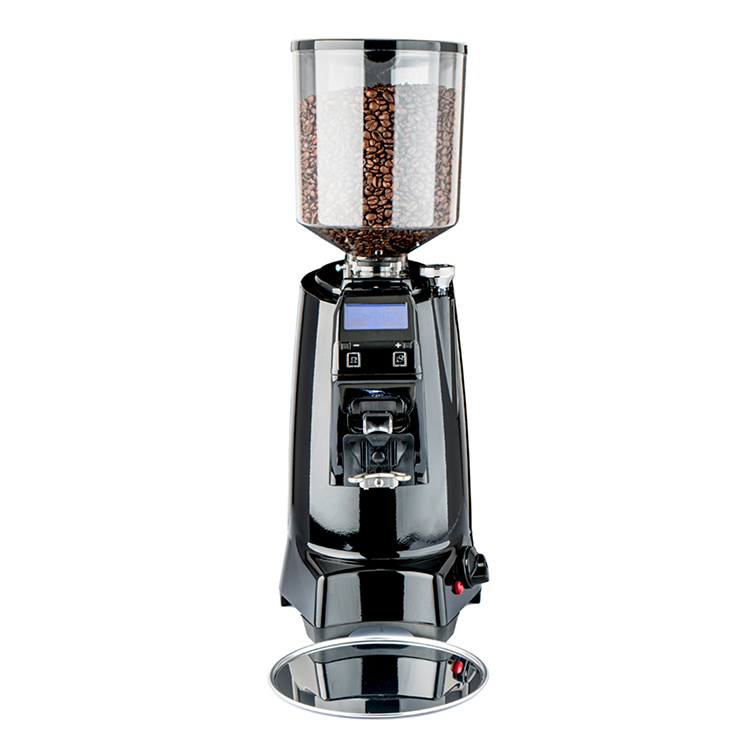 This process frees up hands to allow more control over adjusting the grinding knob to the desired fineness.